D’Agostino Agency Insurance understands how valuable your watercraft or boat is to you. 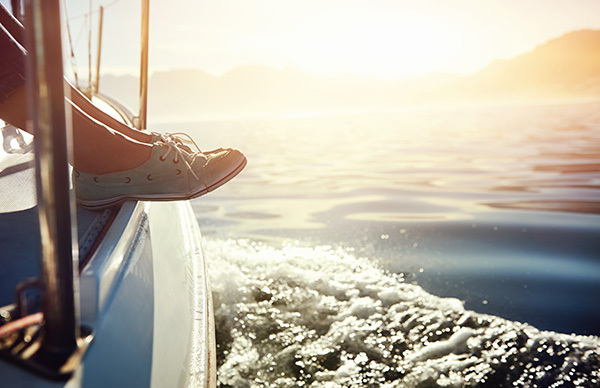 We offer watercraft owners a specialty boat insurance coverage to ensure that they enjoy peace of mind. 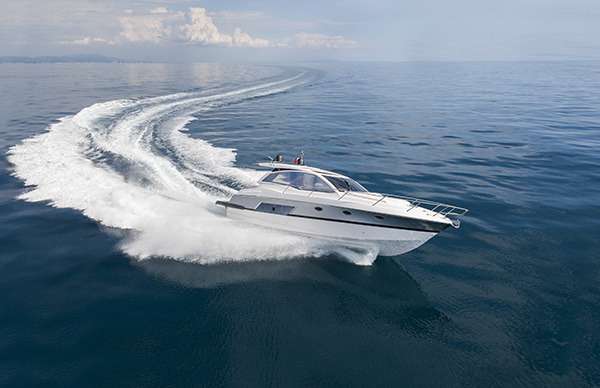 Whether you own a fishing boat, ski boat or a yacht, we have a policy that caters satisfactorily to all your needs. Our coverage options are numerous and diverse from top-rated insurance providers. This gives you an opportunity to remain protected within a manageable budget. Exploring into the waters presents unforeseen risks throughout the year. Therefore, whether your boat is on the water daily or occasionally, D’Agostino Agency Insurance is committed to ensuring that you are protected throughout. Watercraft liability insurance: Caters for medical and property damage expenses incurred by the other person if you are responsible for an accident. 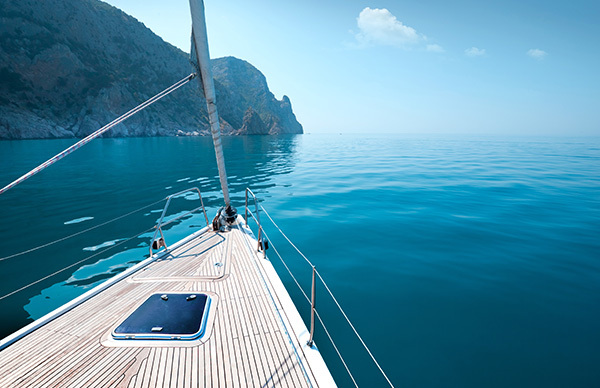 Property coverage: Protects you against any damage caused to your boat as a result of an accident, theft, fire, storm, weather related causes or any other causes. Watercraft medical payments coverage: Caters for medical and hospital bills if you or anyone else aboard is hurt. Repair costs coverage: Covers the cost of repair work done on your boat, motor, trailer or other boat equipment. Emergency services coverage: Covers the cost of labor, towing, delivering a trailer or fuel in emergency situations. Uninsured watercraft coverage: Takes care of injury or property damage expenses if you are involved in an accident with an uninsured party. Agreed value option: Compensates you for the agreed value of the boat in the policy in case of total loss regardless of the current market value of the boat. Personal effects coverage: Covers personal effects and fishing equipment in the boat in case of damage, loss or theft. Additional boat equipment coverage: Covers for loss or damage of boat accessories such as navigational gear and anchors. Boat trailer coverage: Protects against damage of your trailer due to an accident or other incidents. D’Agostino Agency Insurance is committed to ensure you get an affordable and satisfactory boat insurance policy. Request a free watercraft insurance quote from us. We will be glad to assist you compare and choose competitive rates form our top-rate insurance providers. We are here so that you can get the best coverage for your boat at a rate within your budget.